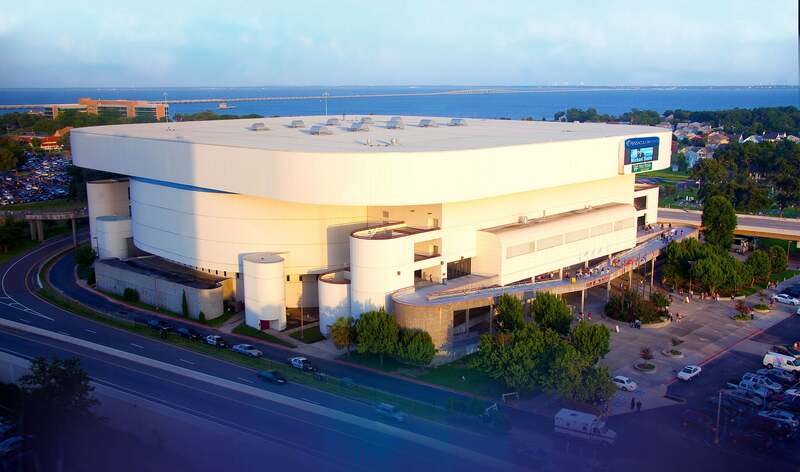 SMG-managed Pensacola Bay Center was ranked in the February issue of industry trade publication, Venues Today, as a top leader in social media. 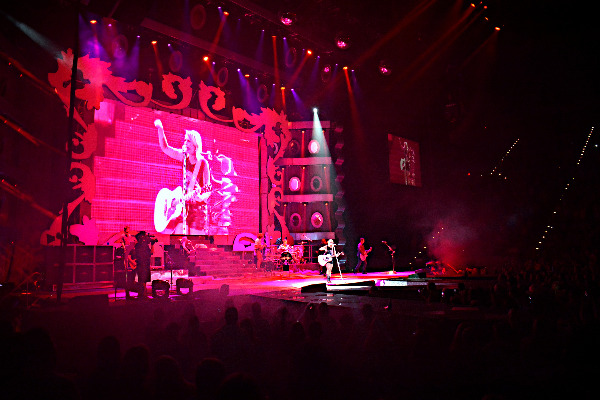 The arena finished 17th in Venues Today ’s “Social Media Power 100” for venues with similar capacities. 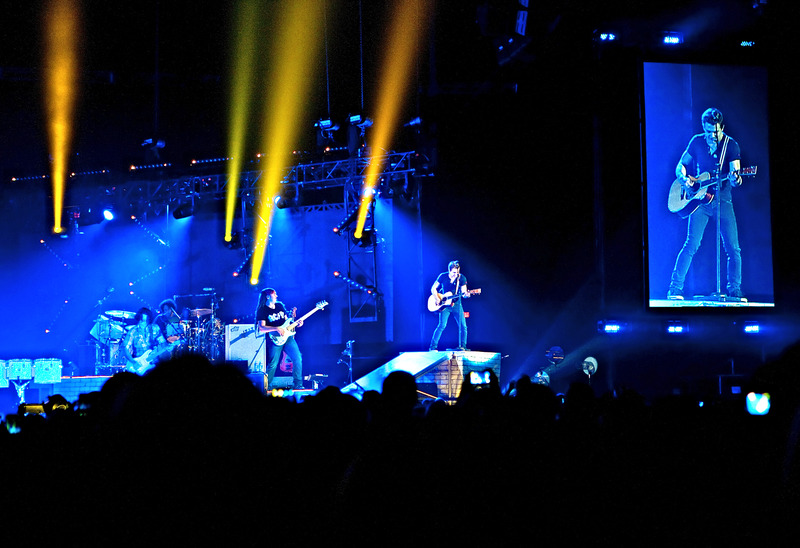 Ranked 20th in last quarter’s list, Pensacola Bay Center vaulted three spots up the chart. The quarterly feature measures a facility’s influence on Facebook, Instagram, Twitter and Foursquare. 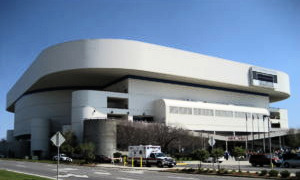 Pensacola Bay Center currently has over 12,000 Facebook followers, and over 2,300 Twitter followers. 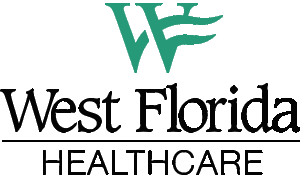 The facility's influence on other social media platforms helped contribute to the rise in ranking. One of the venue’s most successful promotions was its first annual “12 Days of Entertainment” sweepstakes through their Facebook page. This promotional giveaway brought over 1,300 new Facebook likes and nearly 2,000 entries.